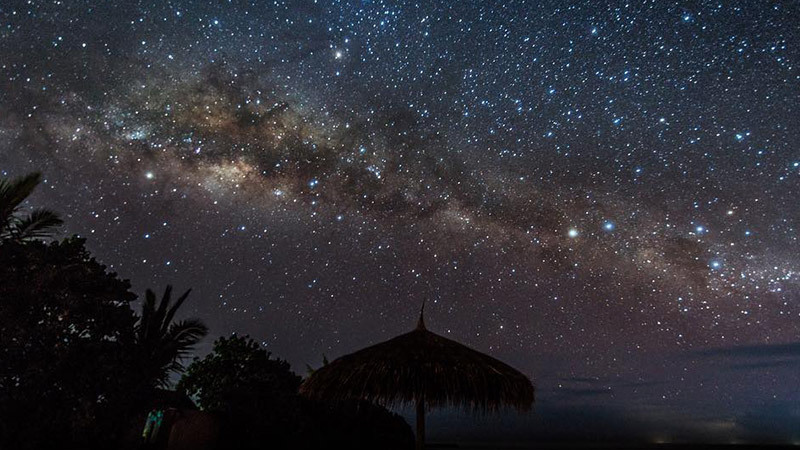 Ever dreamt of what stargazing in the Maldives feels like? Spend a romantic evening together stargazing at the star studded skies above. A view that is indeed like no other. On the trip you can choose between enjoying a glass of punch or a glass of Champagne, all served with canapés.